The whirlwind, climactic experience of the romantic and sexual connection of America’s Royal Family, The Carters, has been placed at the height of discussion with the surprise release of Everything Is Love earlier this summer. Curating images of their extensive grip upon the music industry, the triumphs of the black community, and their memorable road to recovery, Beyoncé and Jay-Z electrified the year with this embodiment of devotion, adversity, and legacy. Two years ago, Beyoncé kindled the flames of infidelity, preaching to various women who have dealt with the treacherous mistakes of their significant others; taking the time to address the infamous ‘Becky with the good hair,’ on her sixth solo album Lemonade. Without a glimpse into the inner-workings of their relationship, the private-duo would begin to disclose their dirty laundry for the public eye, leading us to believe that even The Carters endure the normalities of real life. Jay-Z would follow suit and contemplate the status of his marital condition and release a timely, conscious piece of art, depicting themes of black enterprise, sympathy, and remorse. The album titled 4:44 would become a lyrical apology to Beyoncé, warranting a semblance of reunification and therapy for their relationship. Now, in the summer of 2018, the duo acquires the durability to overcome the minor dilemmas of the past, concluding their trilogy of albums with a masterpiece that deserves all accolades and praise. 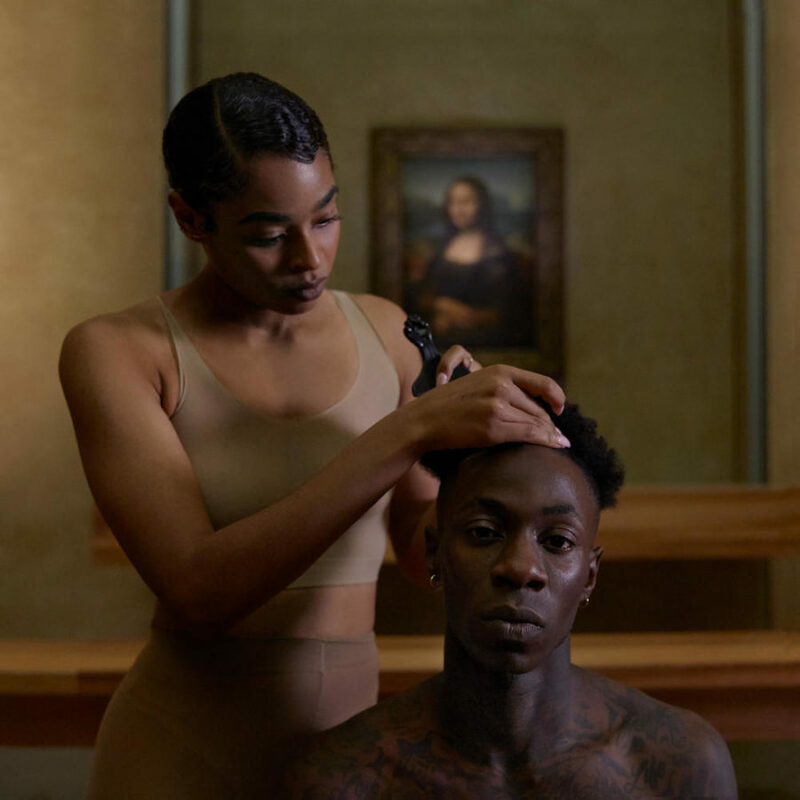 Everything Is Love is an impeccable representation of how love triumphs adversity, and it beautifully reassures us that The Carters will survive this moment in time. Moving this facade of perfection and fortitude to the background, the couple neglects their well-crafted personas for a more personal and intimate portrayal of themselves. Despite the obstacles that have stretched the boundaries of their relationship, recreating an environment of infatuation, prosperity, and longevity within a nine-song album, is a testament to, not only their talents, but also their marriage.